Bill Segars serves on the South Carolina Picture Project’s board of directors. In addition to his invaluable help and support, he has also become a dear friend. He is the co-author of Churches in South Carolina Burned During the American Revolution: A Pictorial Guide. Click here to see all of Bill’s photos in the South Carolina Picture Project. 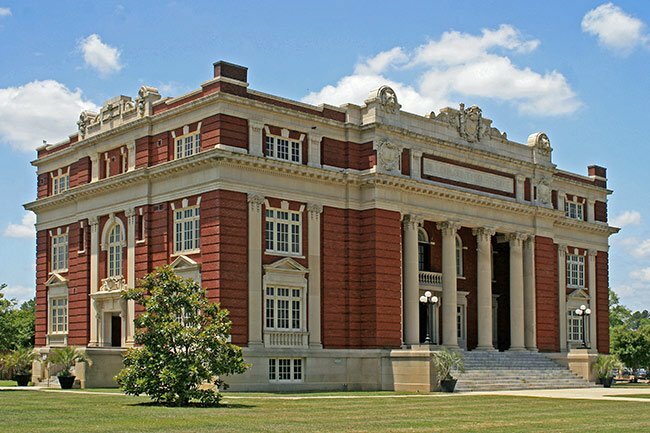 Bill Segars’ background as a general contractor with an emphasis on historical restoration makes him a tremendous asset to preservationists, property owners, and others interested in the history of old places. Always friendly and charming – and funny! 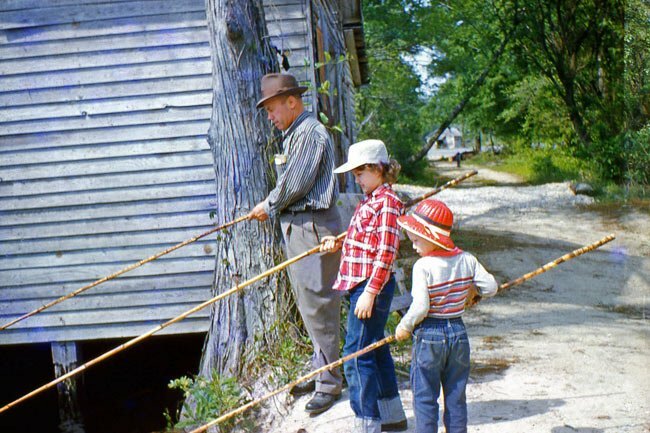 – Bill brings a wealth of knowledge to the South Carolina Picture Project. He is our go-to person whenever we have a question about a landmark’s age or construction, and his insight adds much to these pages. Bill holds a special interest in South Carolina’s churches, as he explains below. He is also the author of several essays in the South Carolina Picture Project. We treasure these essays just as much as his photos because they are both informative and deeply engaging. You can almost hear Bill’s deep country accent and see his twinkling blue eyes as you read them. Bill is an old-fashioned adventurer of the most delightful sort! On a personal level, I feel profoundly grateful to know Bill, and he has been among the South Carolina Picture Project’s longest and most loyal advocates. He truly has been with us through thick and thin, and I rely on his advice – difficult though it sometimes is to hear. I also rely on his encouragement, and I can say quite honestly that the South Carolina Picture Project would not exist today without him. 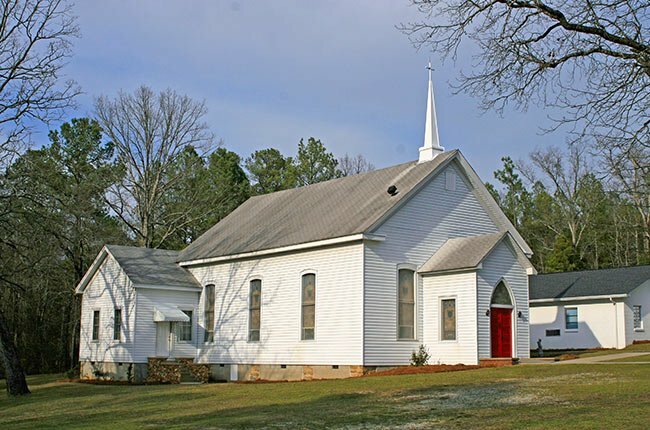 Hometown: My mailing address is Hartsville, South Carolina; however for all of my life, except a military and college stay, I have lived in Kelleytown, a small community just west of Hartsville. I grew up on a family farm that was once part of Jacob Kelley’s Plantation. Land that has been in my family since 1821 was once occupied by Union troops under the command of Major General John E. Smith in March of 1865. This background of living on family land instilled a love and appreciation of history for me at an early age. Family: I am the youngest of three children. I have been married to a very loving and understanding wife for 35 years. Together we have three wonderful children who are all educated and employed. The oldest son, with his cousin, farms our family land here in Kelleytown, and his married twin sister is a high school guidance counselor at T. L. Hanna in Anderson. Our youngest son is a full-time firefighter with the City of Hartsville. As you can see, we started our family with twins and until our third child was born, I thought it was normal to change two diapers at one time, feed two children at the same time, and rock two babies to sleep, even though one was already asleep. Not until our third child was born did we realize how “easy” having a baby around could be. But as we all know, they do grow up, and then the real “fun” begins. 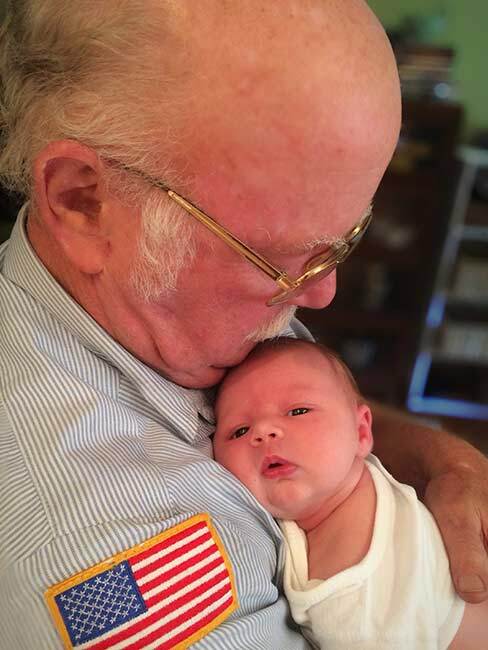 Debbie and I are also blessed with three grandchildren – Bryce, Gardner, and Carter. Career: Even with an early passion for history, I chose a career in the building construction industry. In 1975, after receiving a degree in Civil Engineering from Florence Darlington Technical College, I began working with my father, Graham Segars, as a licensed residential contractor. Later, through experience and continuing education, I was able to obtain an unlimited General Contracting License, enabling my company to work on public buildings. During this 39-year building career, I have found a way to combine my interest in history and knowledge of buildings into a historical restoration business. 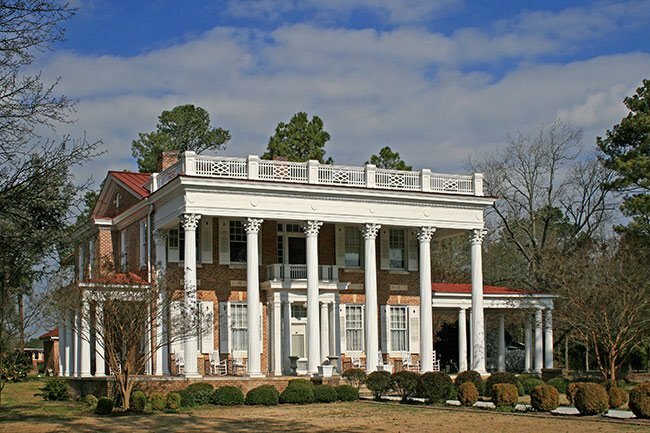 We have been very fortunate to have worked on and restored many buildings that are presently listed on the National Register of Historic Places in South Carolina. 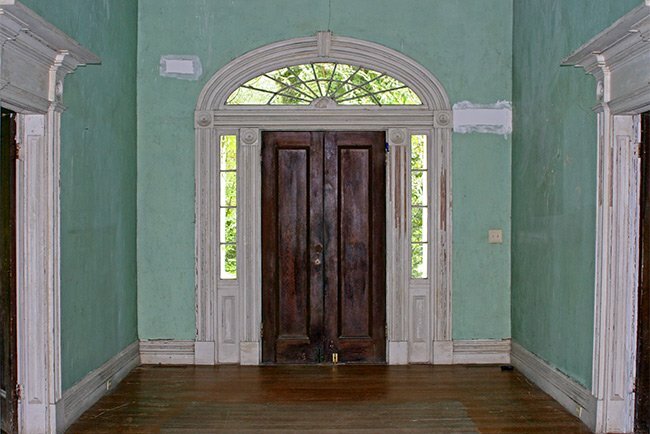 We view historical restoration as an interesting blend of sensitivity and convenience – in other words, we want to be both sensitive to the historical elements of an old building while also allowing for present-day conveniences that building owners have grown to expect. In this way, we are able to save buildings that may have otherwise been lost. I say “we” because my company would not have been able to do what it has done had it not been for the valuable full-time carpenters that have been with me for over 35 years. Frankie and Richie Webb, whose father worked for my father, along with Marvin Knox, are the ones who really do the work; they share the same respect and appreciation for old buildings as I do. Military & Volunteer Work: I have retired with 21 years of service with the South Carolina National Guard, serving from 1971 until 1992. Since 1985 I have worked as a volunteer firefighter with the City of Hartsville as an Interior Structural Firefighter II with arson investigation training. I am also a member of the South Carolina Firefighters Association‘s FAST Team. In addition, I served for 16 years on the City of Hartsville’s Architectural Design Review Committee. 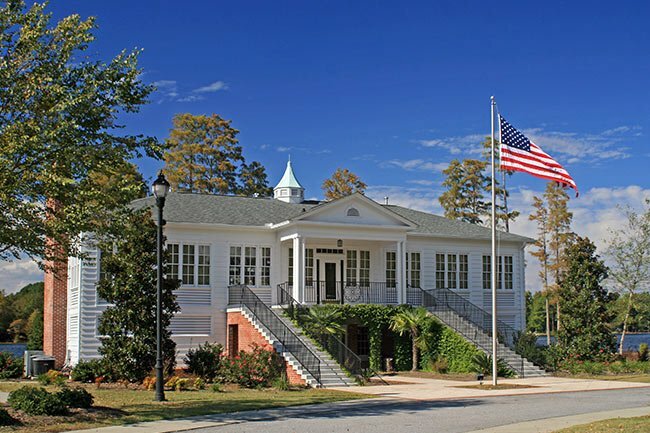 I am presently chairman of the Darlington County Historical Commission and serve on the Darlington County Historical Society board of directors. I’m a member of Kelleytown Baptist Church. Hobbies: My wife, Debbie, has said many times that before we were married, she looked a long time to find someone who did not hunt, fish, play golf, or chase other women. She did not realize that I would spend so many weekends on the back roads of South Carolina looking for and photographing old churches and other buildings in our beautiful state. When she reaches her “boiling point,” I always tell her that I have another seat in the truck and she is more than welcome to ride, an opportunity that she does take me up on from time to time. She really is very supportive of my hobby, or some say, my obsession. I have always enjoyed photographing both my family and projects at work. 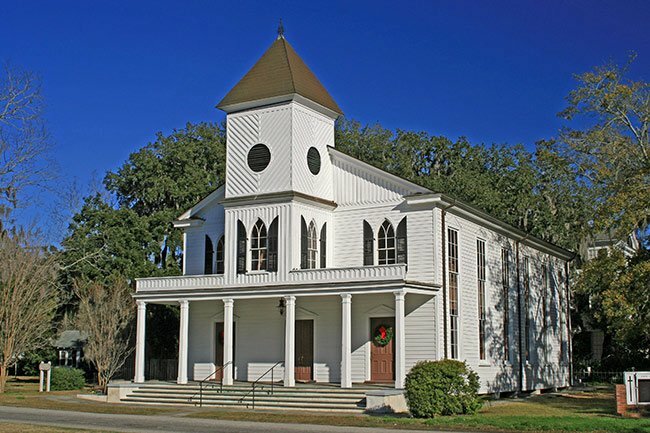 But in 2003 the obsession really began when I was introduced to old churches through a small book by Larry Nix entitled “The Old Churches of South Carolina.” This 46-page book contained a brief description of 185 pre-Civil War churches that still exist in South Carolina. With this book, a camera and a map in hand, I set out on a quest to find, photograph and research these buildings. As I found these churches, I also found many other beautiful and well-maintained church buildings that, though built after the War between the States, were also worthy of photography and research. Contact: Feel free to contact me by email at billsegars@gmail.com. 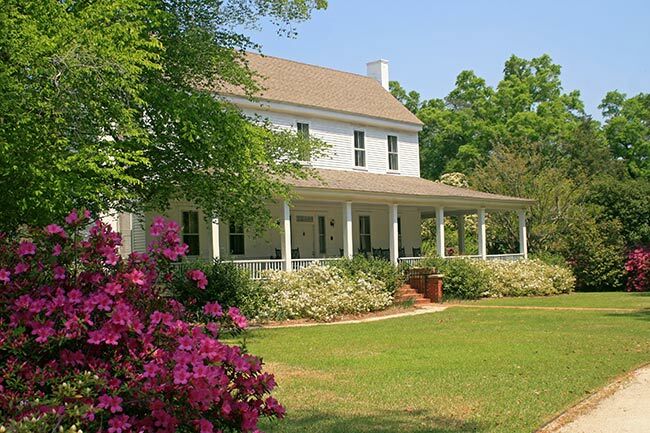 You can also reach me at my address: 2584 Kelleytown Road, Hartsville, SC 29550. I’d love to hear from you, but keep in mind that I do have a real job and until photography begins paying my bills, I’ll continue historical renovation, and photography and historical research will remain my hobbies. Now after many years of traveling over 28,000 miles on South Carolina’s wonderful back roads, I have photographed and researched more than 720 wonderful religious edifices that are special in one way or another. Seven of the churches are no longer with us; they have burned or have been destroyed. As a builder, I have chosen to research these buildings from a builder’s point of view; how were they built, who built them, who were the architects, what was the cost, etc. I focused more on the building itself and the exact location of it rather than on the congregation, its beliefs and preachers who served there. 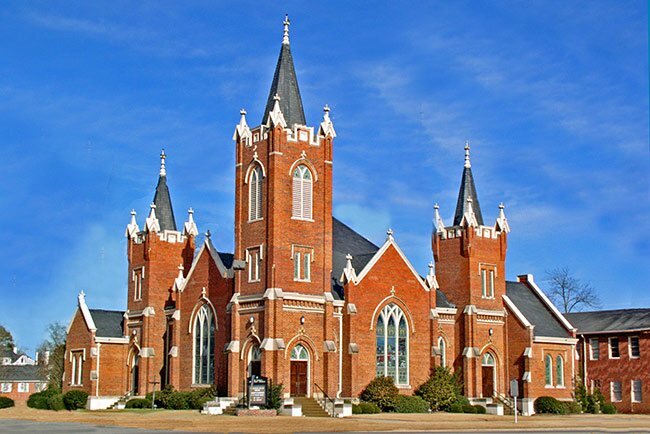 In these visits and hours of research, I have found that regardless of the location of these churches – country or downtown, large or small – the members loved their church buildings. 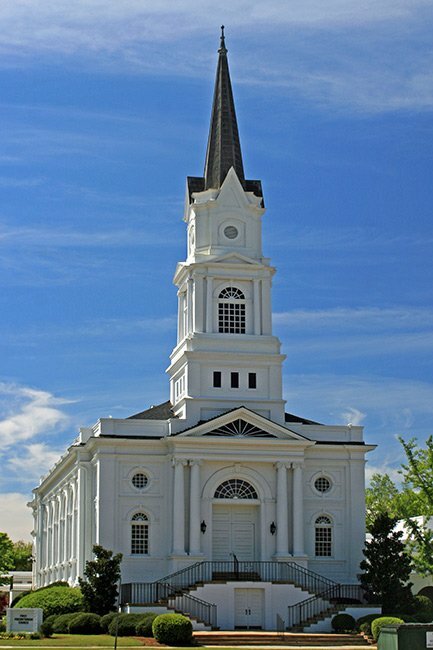 It has become very obvious to me through printed history and evidence of building techniques that they gave freely of their time, talents, and money to build and maintain their church buildings. The members did this because they were proud of their church and the example that it set for their community. This love and pride has been the driving force for me to preserve and share these beautiful places of worship through photographs and research. By showing these buildings through my eyes, I hope to inspire others to help maintain their churches for future generations, as our forefathers have done for us. 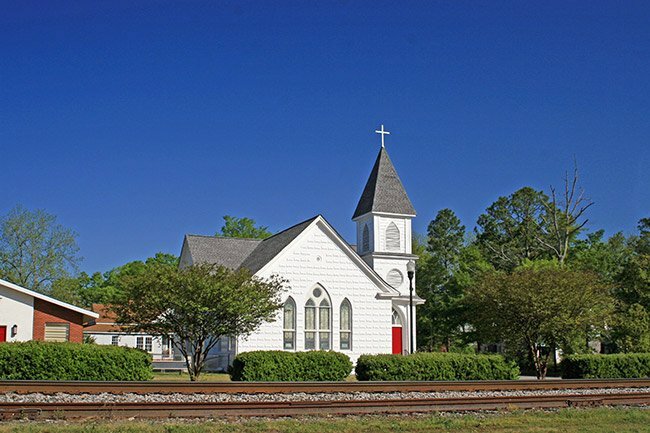 Read Bill’s in-depth articles on several South Carolina churches. Take a Lot of Pictures: Particularly if you’re now working digitally, take a lot of pictures. Delete the ones that you don’t like, but first determine what you may have done wrong or why don’t you like them, and then learn from your mistakes. Have a Main Project: Looking for old churches has offered me a reason to get out on the road to find and photograph builds. Very often as I travel I’ll find interesting “things” that are worthy of taking a picture of other than old churches, “things” that I would not have seen if I had not been looking for old churches. Pick a project that is already of interest to you, research sites that may exhibit your interest, have a plan and hit the road. Ask Permission: Regardless of what your project is, it is always best to ask permission before invading someone’s private space. If you’re on private property that doesn’t belong to you, ask permission and assure the owner that you’re not going to damage their property. If I’m photographing what I consider to be public buildings – for example, churches, courthouses, or downtown buildings while standing on public sidewalks – I do not typically ask permission. But if I’m approached by an individual at these locations asking what I am doing, I do not avoid that individual. I introduce myself, give them a card and tell them what I am doing. I have yet to be asked to leave. 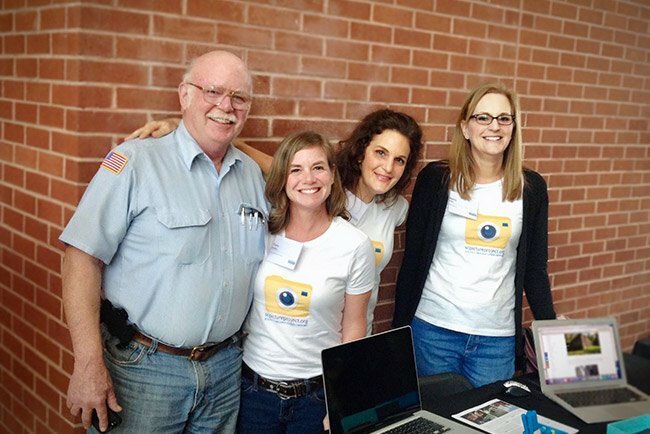 Be courteous – you represent all photographers. Plan Your Trip: Watch the weather forecast several days in advance of a planned trip. Forecasted clear weather days are certainly good days to take pictures. I have found that the guaranteed absolute best days to go out are the first day or two after a rain. This is when the air is at its cleanest and the sky its bluest, and clouds seem to be very defined – white and puffy. I’ve had trips planned and the weather is not just right, so I’ll wait for a better day. Even on perfect weather days, always use a UV polarizing filter on your camera lens to enhance the blue sky. Keep the Sun to Your Back: Much has been written about the “golden hour” and lighting. Through taking a lot of photos, you’ll find out what works best for your style and project. One fact that rings true in most all photos is the sun needs to shine on the subject, not on the camera, so keep the sun to your back. Camera Equipment: In this digital era that we live in today, there nothing wrong with a point-and-shoot camera. If you’re into appearances, setting up a 35mm camera on a tripod certainly makes you look more professional and gives others the feeling that you really do know what you are doing, so have at it. Seriously, I’ve taken thousands of photos with both cameras, I prefer the 35mm body, due to the stabilizing weight of it, but either can take good print quality photos. Understand why you’re taking photos and choose the camera best suited for that. Master what you are comfortable with, and then move up if needed. Note: Cell phones are as the name implies – a phone, not a camera. If you’re an avid photographer, you will always have your camera with you. If you see something worth of taking a picture of, please use your camera. If you feel the urge to use your cell phone, call a friend to tell them what an amazing site you just witnessed and you’ll show them the photo later. It will mean more to both of you. The cameras I use are a Canon EOS 30D with a 28-200 mm Sigma lens and an Olympus C-4000. Computer Software: As with camera equipment, understand why you’re archiving photos and choose the best computer equipment for that. There are hundreds of computer hardware and software choices out today. Most of these will perform tasks that we may never utilize, but these options are there for the ones who can figure out how to utilize them. The best suggestion that I can offer is a program that is heavy on organizing photos. The worst fact of taking a lot of pictures and having over 70,000 photos is not being able to find the one you need. If you can’t find it, you may as well not have it. Choose a photo archive software package that allows you the ability to retrieve photos by date, location, and or subject. Start by being organized. After you have thousands of photos, it’s almost too late to get organized. Choose a software program that allows you to attach names to your images; this is typically known of as “properties.” An unlabeled photo taken today of your class reunion consisting of 35 people, 25 years from today, is no more than a photo of 35 people. Label the photo with a date, location and who is in the photo. Today is the best day to do this. Unless you are better than me, when you view that picture 25 years from now, you will not have a clue as to who those funny looking people are. These programs will also enable you to make a host of “changes” to your photos. Again, be mindful of why you are taking pictures. If you’re photographing for fun or art, you can then “alter” or “manipulate” these images because they are yours and are to be used as fun through art. If you’re photographing for historical or investigative purposes, then be careful in making “changes” to the image. Any “changes” should be made to “enhance upon” or “improve the beauty of,” not “alter” or “manipulate” the images. There is a distinct difference in the practices. The computer software I use is Adobe® Photoshop® Elements 10. Each of these wonderful articles is worth a read! After you click a landmark’s link, please scroll down to find his stories.